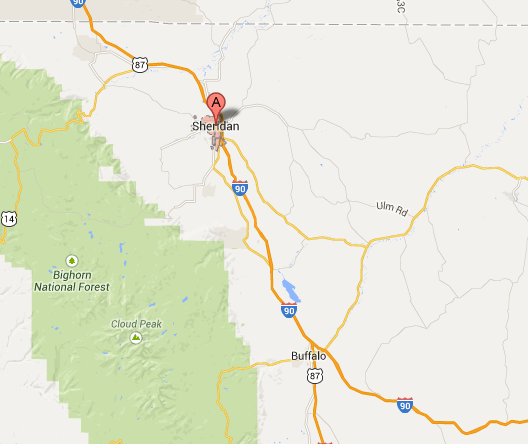 We offer our clients, or anybody who calls here, advice. So, if they've got a spot on the carpet and they don't know what to do with it, if they give us a call, we can tell them what to do so that it won't create a bigger problem. 6 month spot & stain warranty included! *China cabinets and entertainment centers not included. 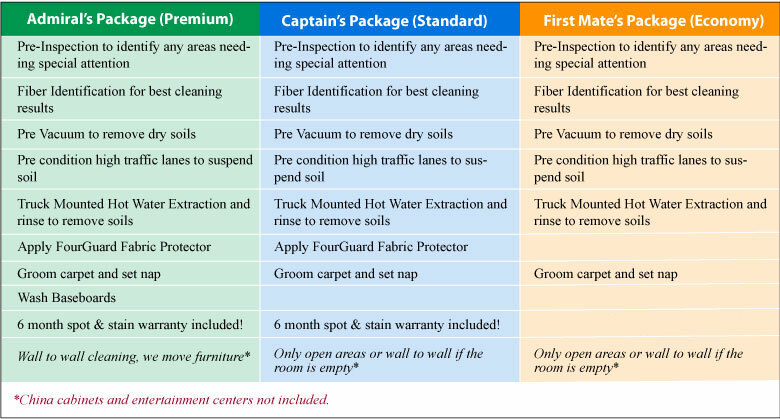 Captain Clean offers residential and commercial carpet cleaning. We can tailor a program to meet your specific needs and offer everything from the one-time cleaning when you are moving out of your home, to our residential Stay Clean and Beautiful program. We ensure tough cleaning, spot removal, and odor control, including pet urine deodorizing. We also offer the option of using the nation's premier carpet sanitizer for your peace of mind. Commercial carpet cleaning can be scheduled one time or you can take advantage of our commercial maintenance program. Professional cleaning is less expensive than most do-it-yourself methods, especially in commercial settings. Additionally, professional cleaning is always safer than rentals or cheap portable cleaners that can actually damage your carpets. 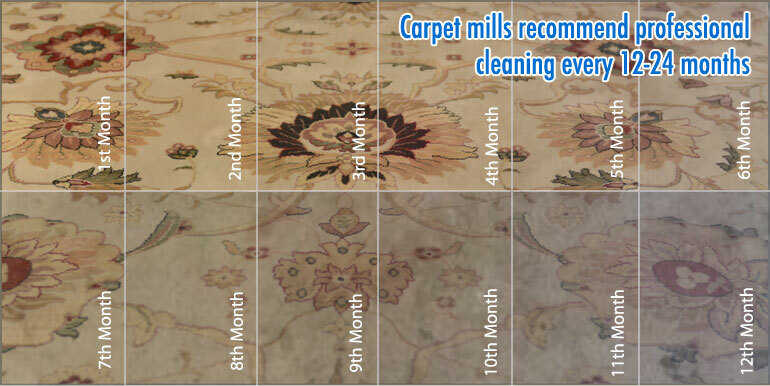 Restoration or salvage cleaning is a combination of methods and products designed to restore the appearance of your carpet to its greatest potential. Restoration cleaning also goes beyond normal cleaning in every effort to save a carpet or rug from further or permanent damage. Many times different procedures are repeated to obtain the best results possible. Although we are limited by pre-existing damage to the carpet, we pride ourselves on being consistently successful in the cleaning process. We cannot remove any stain that has either removed color or added color to the fiber, nor can we restore fiber lost to wear.